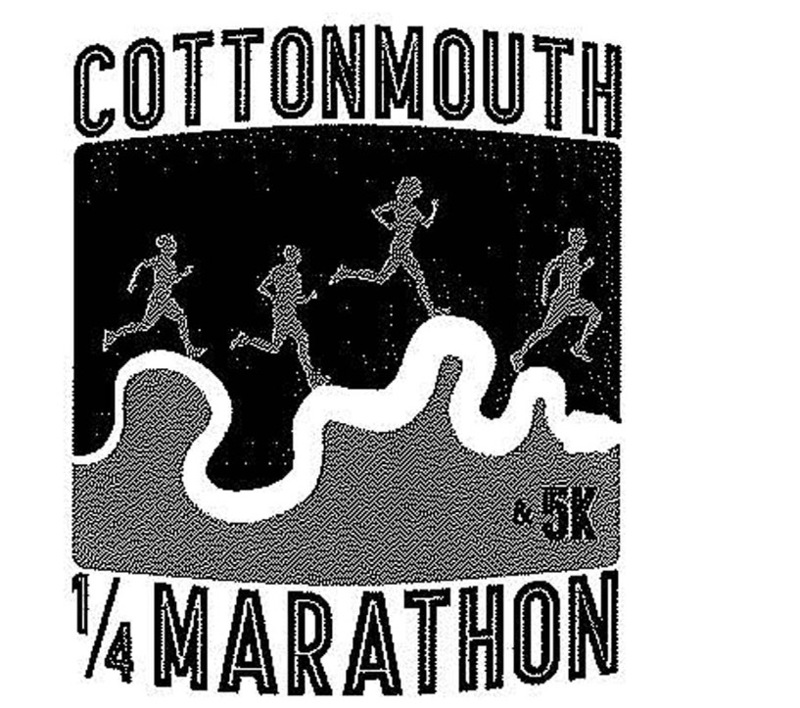 SAINT AUGUSTINE – The St. Johns County 4-H program, in conjunction with RaceSmith, Inc., will host the third annual Cottonmouth Quarter Marathon and 5k in Elkton Nov. 4. Proceeds will directly benefit St. Johns County 4-H. In conjunction, the 4-H Association is seeking support for the event, as the association aims to award more than $15,000 each year to support 4-H youth projects in competition. The public’s support will help continue this representation of St. Johns County 4-H achievement across the state and country. Emerald Presenting Sponsor – $1,000. For further information contact the UF/IFAS Extension Office, 904-209-0430. Donations can be mailed to the office, 3125 Agricultural Center Drive, St. Augustine, Fl. 32092-0572.